The Xbox One S is Microsoft’s intermediary console between the original Xbox One and the announced Project Scorpio. This home gaming console is expected to be released this August, and it has just been announced that it can be purchased in various bundle packs. At the time of writing, there have been two major bundles that were announced, and these will be priced at $350 or lower. 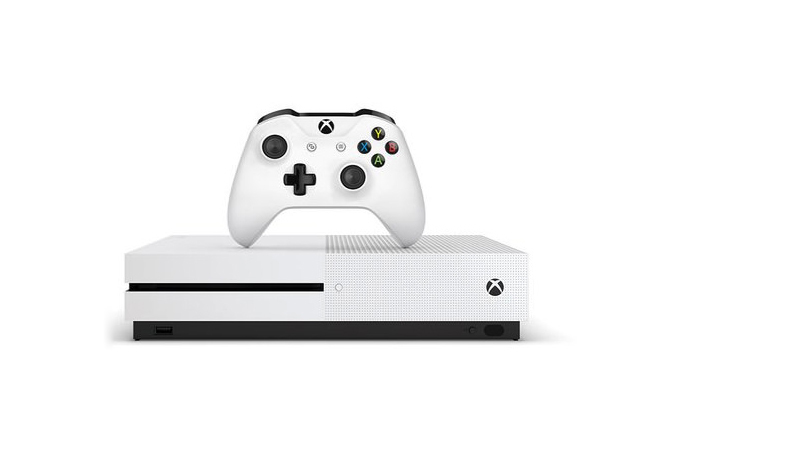 The news pertaining about these Xbox One S bundles came out on the Xbox News Wire, wherein the company announced that the two major bundles will be up for purchase starting the 23rd of August. These bundles, will of course, feature the new home gaming console, as well as a bunch of extras. For the first bundle, will include Electronic Art’s annual Madden NFL series, which is Madden NFL 17. This bundle will include the 1TB version of the console, a white controller, seven downloadable content (DLC) packs, as well as one month of free EA Access. With this first bundle, it will all cost for $349.99. As for the second bundle for the Xbox One S, it includes either a 500GB or the 1TB version of the console. 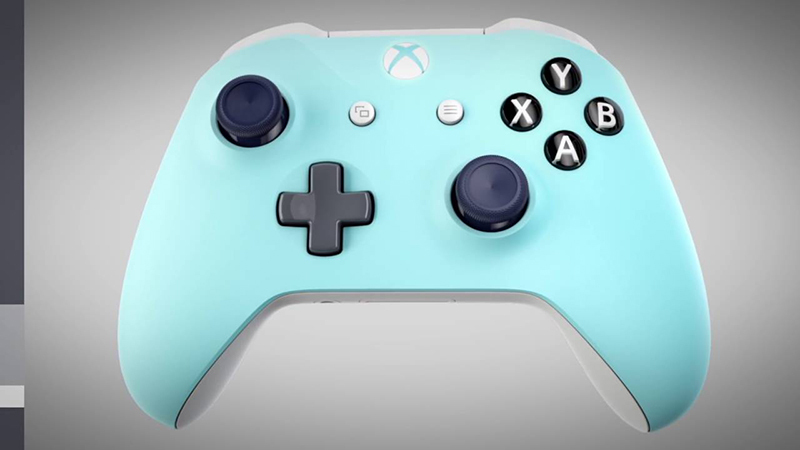 It comes with the white-colored version of the console, as well as a matching-colored controller. It comes bundled with the following titles: Halo 5: Guardians and Halo: The Master Chief Collection. This Halo bundle will be priced at $299.99 for customers who purchase in North America, and $349.99 for customers who order in Oceania. So the question is, which bundle to pick? It primarily depends on which game you want to get. If you’re a Halo 5 fan, then it can be a no-brainer to get the bundle with the Halo 5: Guardians and Halo: The Master Chief Collection bundle. Do take note that the latter title include four numerical games. Hence, this bundle will get you 5 games in one go, as compared to the NFL variant in which you will only get one. However, the announcement did not mention if you’ll be getting the ODST DLC expansion pack as well. Both of the Xbox One S bundles will be available for purchase starting the 23rd of August of this year. The console features 4K-ready Blu-ray playback support, as well as other media playback capabilities. It even has high-dynamic range (HDR) support for when you want to watch movies or TV shows with extra “pop” in colors and brightness. You can even activate HDR mode when playing games that support the technology with this new console.